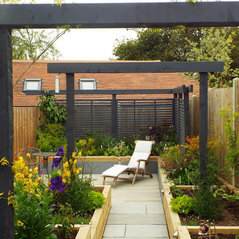 Fuchsia Green design beautiful outdoor spaces that enhance property and lifestyle,. 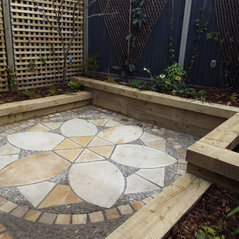 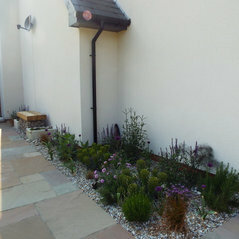 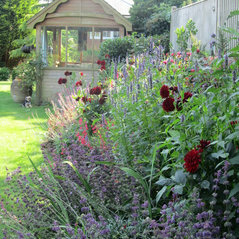 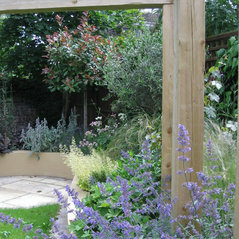 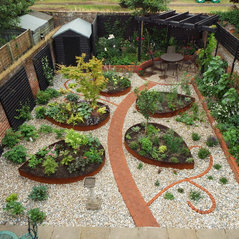 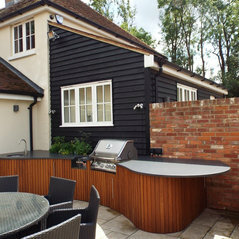 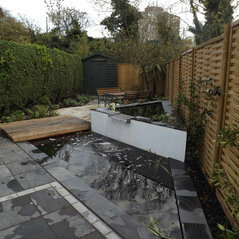 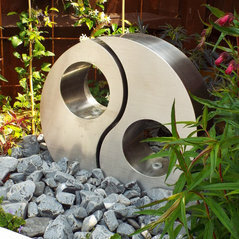 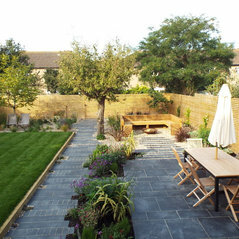 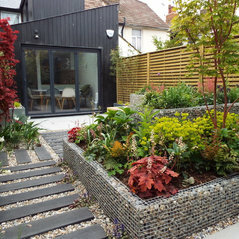 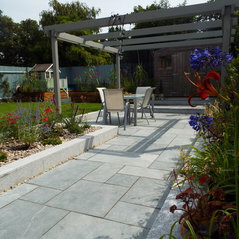 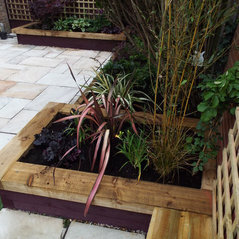 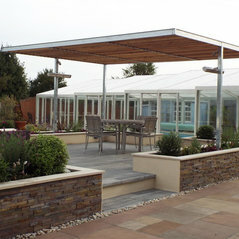 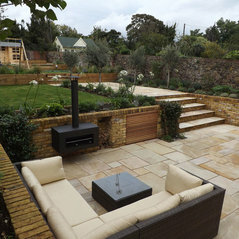 We put creativity at the heart of your garden, specialising in low maintenance gardens without compromising on style . 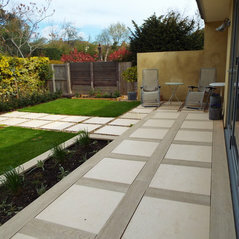 Fuchsia Green listen carefully to a client’s brief to present design solutions that take into account preferences and lifestyle as well as the context and aspect of the property. 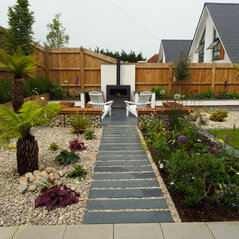 We pay careful attention to both the hard and soft landscaping elements to deliver pleasing bespoke gardens from city courtyards to rural gardens. 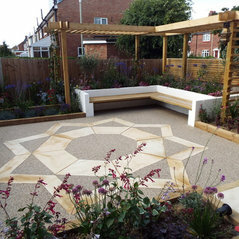 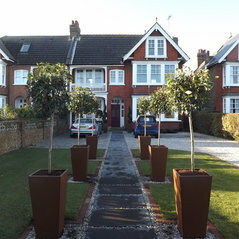 Fuchsia Green provide a complete service from the first ideas to CAD drawings, planting plans, sourcing materials and the best landscape contractors right through to planting and the finishing touches such as planters, furniture and lighting. 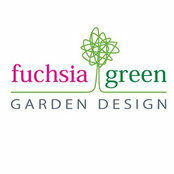 Always great working with Lisa and the Fuchsia Green team. 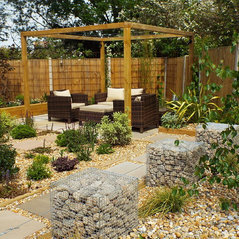 It's great as suppliers to work with knowledgeable and creative customers who we know will make the product look amazing!